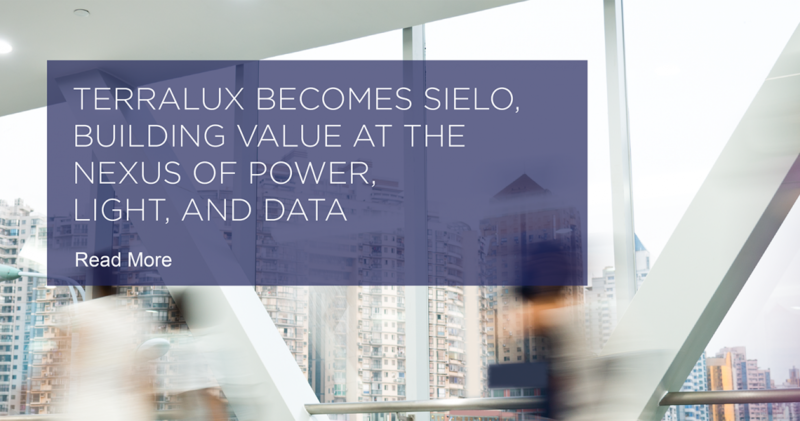 LONGMONT, CO – Terralux, a leader in the design and manufacture of commercial LED retrofit products, can now provide property owners access to a larger rebate pool nationally through a new ENERGY STAR® certification program. 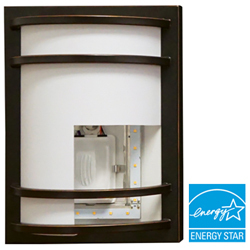 The introduction of ENERGY STAR® Luminaires 2.0 Specification provides coverage for LED retrofit of ceiling mount and wall sconce style fixtures. 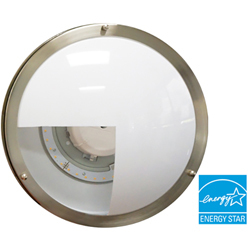 Terralux SR Series products are ENERGY STAR® certified as LED Retrofit kits for installation in ceiling mount and wall sconce fixtures. The existing lamp holders and ballasts are removed upgrading the fixture and preventing pin-CFLs from being reused in the future. Terralux LED Retrofit products for ceiling-mount and wall sconce fixtures typically save 65%-80% of energy usage compared to pin-CFL and are suitable for installation in sealed fixtures, are UL certified for field-installation, and have a 5 year warranty even in 24 hour per day, 7 day per week commercial operation. More information about Terralux retrofit products can be found at: www.terralux.com. 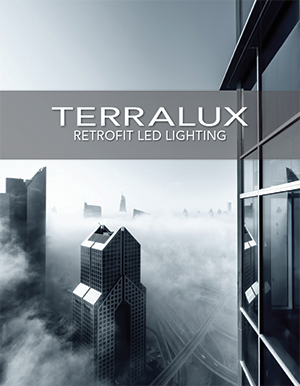 Terralux designs and manufactures LED lighting and building intelligence solutions. Terralux technology can be found in: multifamily, hospitality, education, office, municipal and retail buildings. Terralux true retrofit solutions are easy to install, highly reliable, and economical. 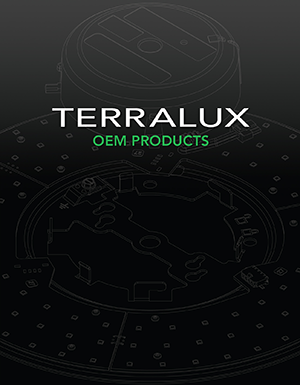 Terralux holds 30 patents across the most critical aspects of LED technology. For more information, visit: www.terralux.com.